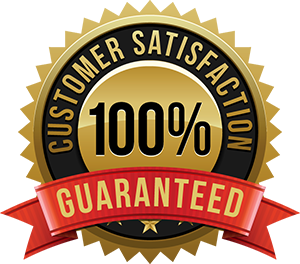 We are so sure that you will be happy with your Almondina purchase, we are backing every product that you purchase from the Almondina website with a Satisfaction Guarantee! If you are not totally satisfied with your purchase, we will replace it, no questions asked! Why you are not satisfied and enclose it in the box. Give your name and address so we can send you the return item. We will process your request and ship you the replacement Almondina product immediately! If you have any questions about this policy please do not hesitate to call or complete the Contact Us form.